Dr. Feldman graduated from the University of North Carolina in Chapel Hill with Honors in Economics and Chemistry. He completed his medical degree at the Medical College of Georgia. He completed a Surgical Internship at the University of Wisconsin before finishing his Anesthesia training and Interventional Pain Fellowship at the Medical College of Georgia. 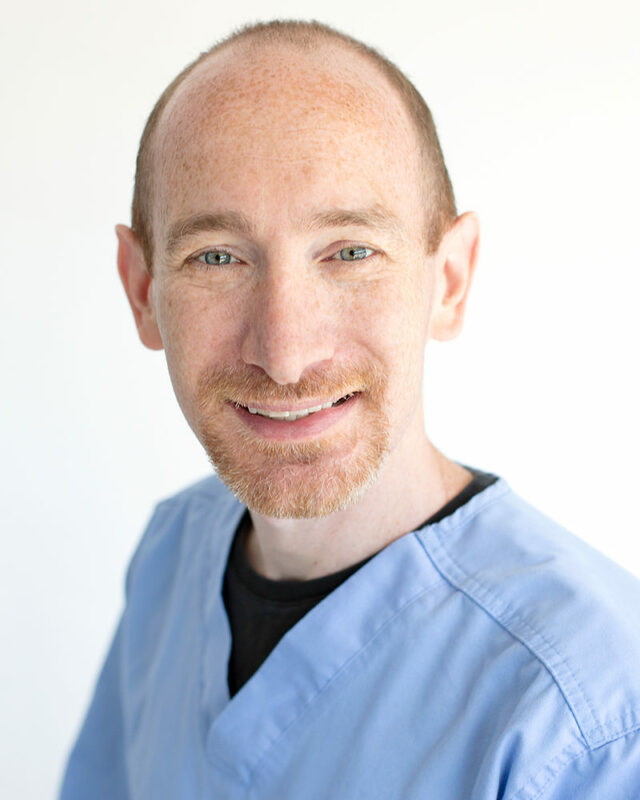 Dr. Feldman worked as an anesthesiologist in Eugene, Oregon and an Interventional Pain Physician in Atlanta, Georgia and Broomfield, Colorado prior to joining Integrated Sports & Spine in May 2015. Dr. Feldman specializes in Interventional Pain procedures of the cervical, thoracic, and lumbar spines. He has additional interest in complex regional pain syndrome, failed neck and back syndromes, degenerative joint disease, neuromodulation, and cancer pain. He offers comprehensive management for his patients in interventional, pharmacological, and therapeutic treatments.